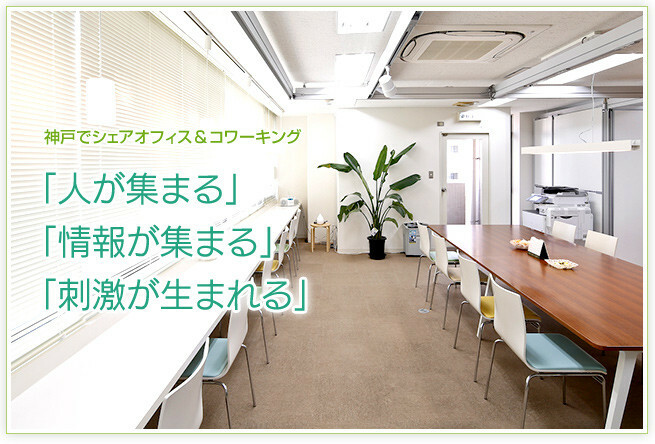 It is a co-working space, filled with kindness and a sense of security. 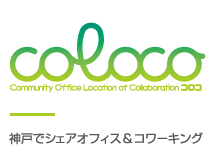 It is a community space that seeks to connect people and build ties between them. 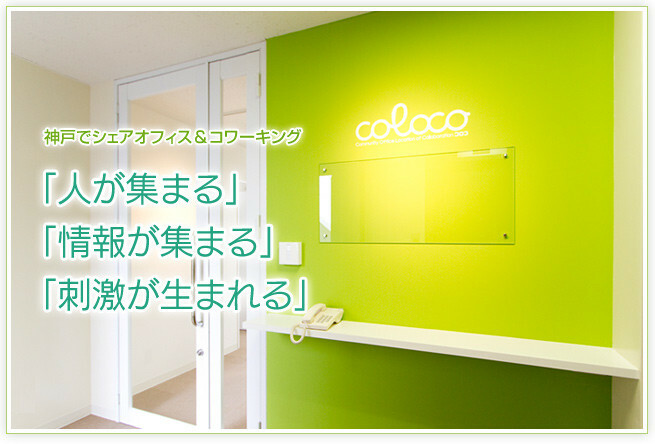 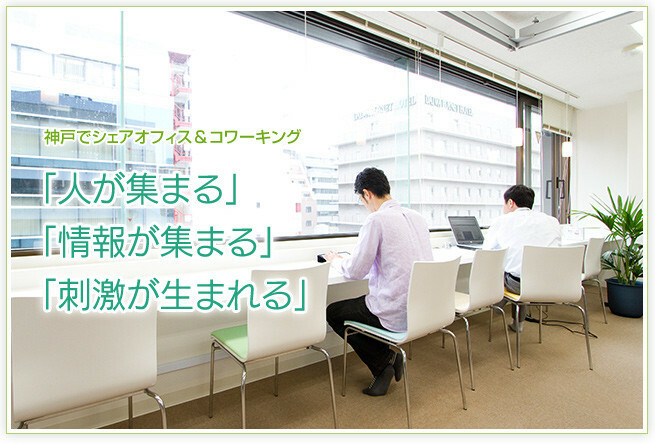 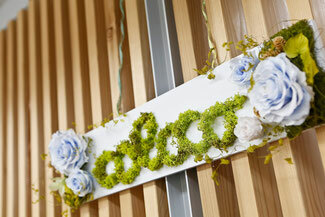 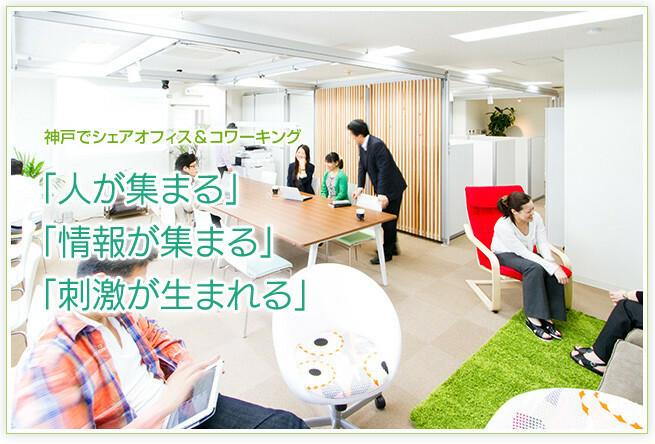 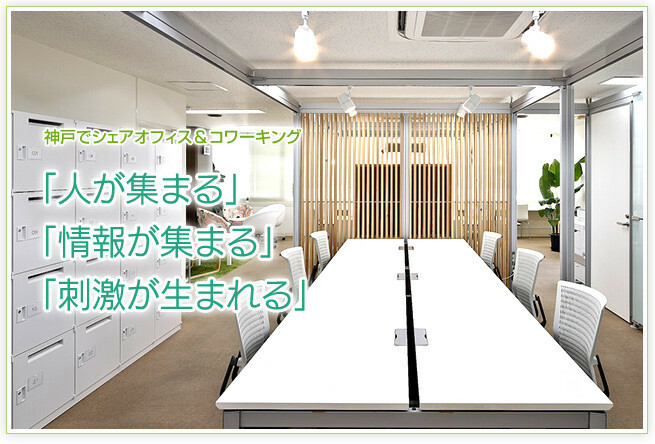 It is a colaboration space that stimulates the creation of businesses.